The Andalusian tradition of flamenco dancing and music is by no means restricted to the country of its origin. In London there is a burning passion for the art form in the city’s strong Spanish communities, from the little tapas restaurants to the flamenco festival at Saddler’s Wells. Following a run of sell out Castanights shows at the venue, we’re delighted to welcome one of the masters of the form, the multi-award winning Antonio Forcione. 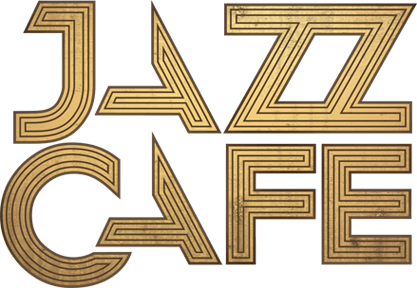 A highly charismatic and inventive performer, the acclaimed guitar master will bring a vibrant and original blend of jazz, Latin, African and flamenco sounds to our stage this summer. 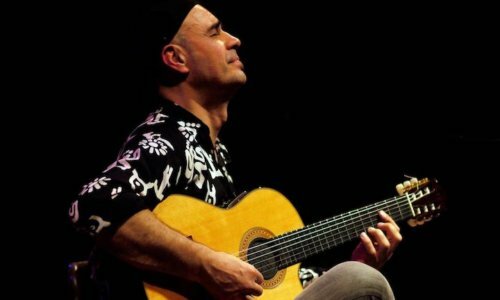 Also joining the bill will be London’s premier flamenco guitarist, Ramon Ruiz.